This game is in Apples to Apples Series. As its name implies, this is a version of Apples to Apples designed for kids, although the basic game still works well with adults, too. 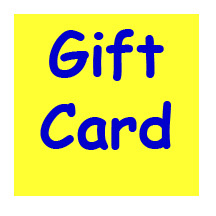 The version has card optimized for middle-school aged children (9+). Also good for advanced grade-school aged children. 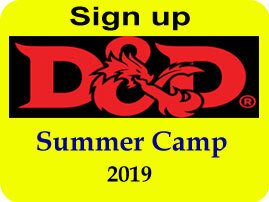 Compared to the original game, this edition features simplified words that even young children can understand and has no "suggestive" words that adults would be uncomfortable explaining to the kids. Out of the Box changed the name of this game in 2007 from Apples to Apples Junior 9+ to Apples to Apples Junior. 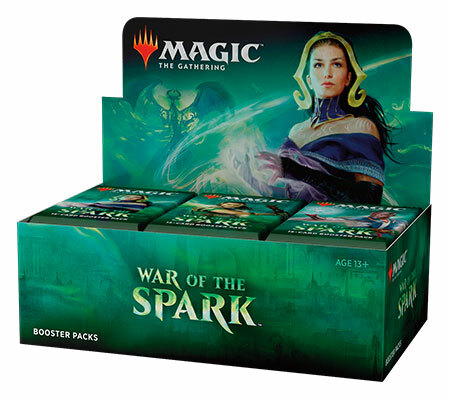 The Junior 9+ edition was originally sold in a small (288-card) box. It was changed to a bigger (576-card) box when the name was changed to Junior. 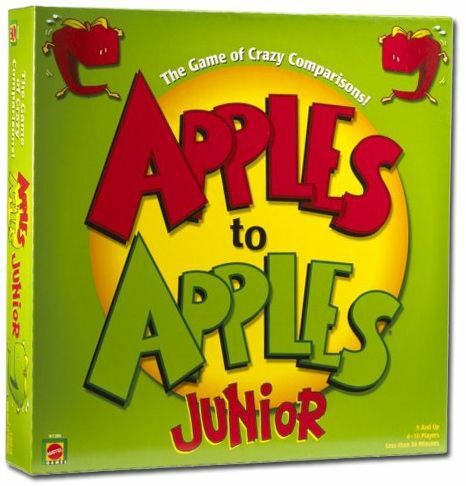 Note: Apples to Apples Kids was formerly called Apples to Apples Junior!, but was changed to Apples to Apples Kids when Apples to Apples Junior 9+ was changed to Apples to Apples Junior. Part of the Apples to Apples Series.